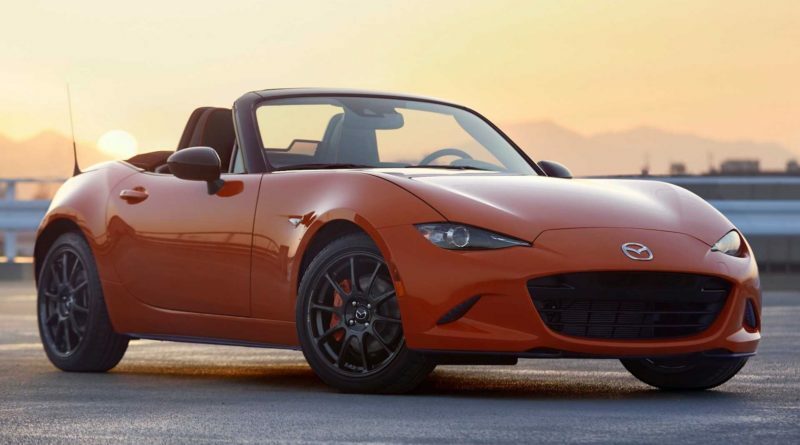 Mazda MX-5 Miata 30th Anniversary Edition debuts at the 2019 Chicago Auto Show. 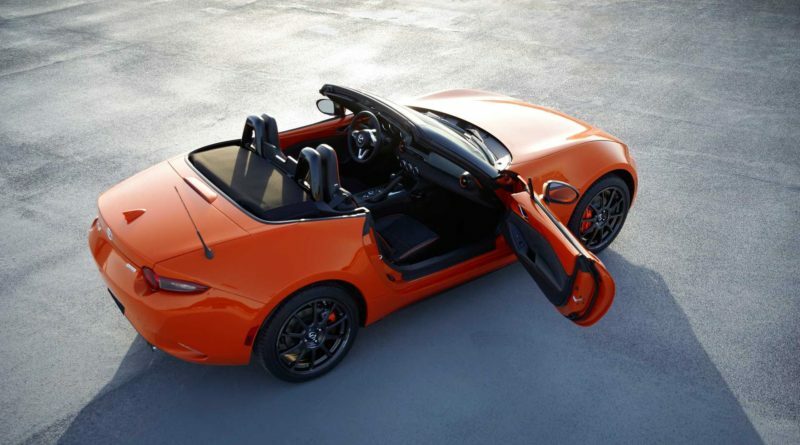 First generation NA Miata premiered at the 1989 Chicago Auto Show. 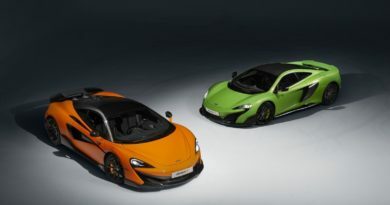 30th Anniversary Edition colour called Racing Orange. 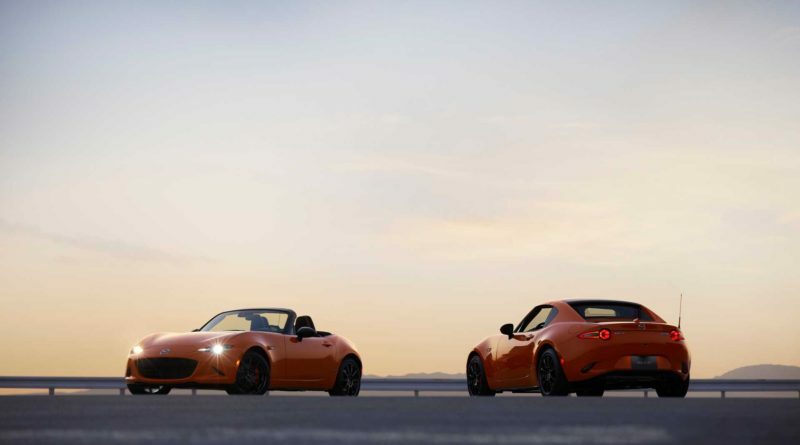 Color is inspired by bright yellow MX-5 Miata Club Racer that also debuted at the 1989 Chicago Auto Show. 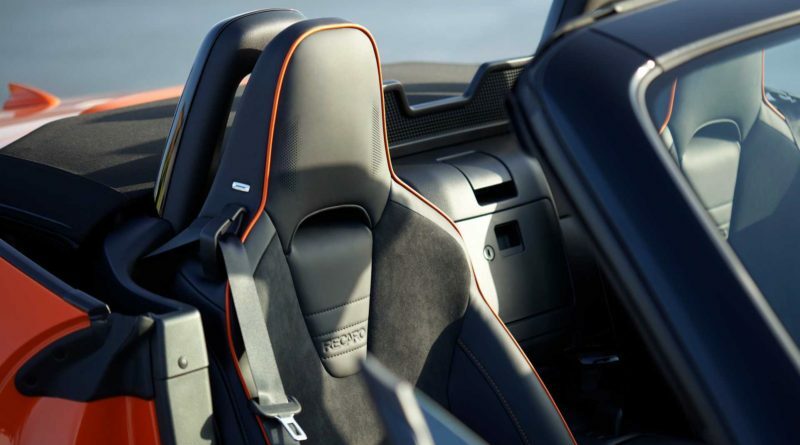 30th Anniversary Edition comes standard with Recaro seats, Bilstein shocks, six speed manual transmission and a mechanical limited slip differential, Alcantara trim on the dash, doors and seats. 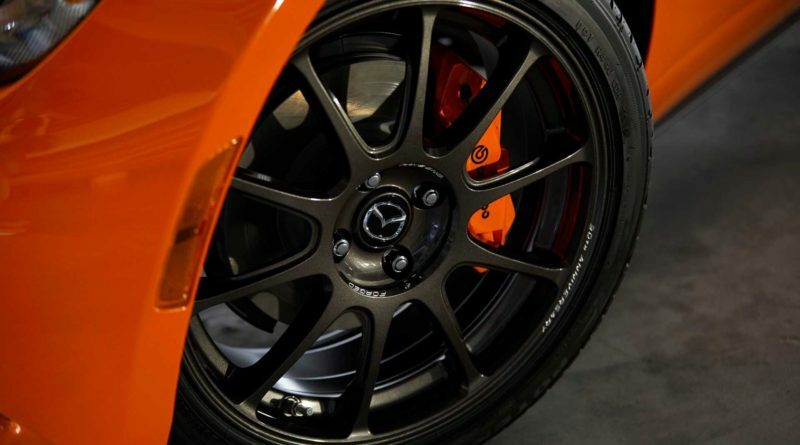 Brembo brakes and 17 inch forged Rays ZE40 dark gunmetal forged aluminum wheels are inspired by MX-5 Cup race car. 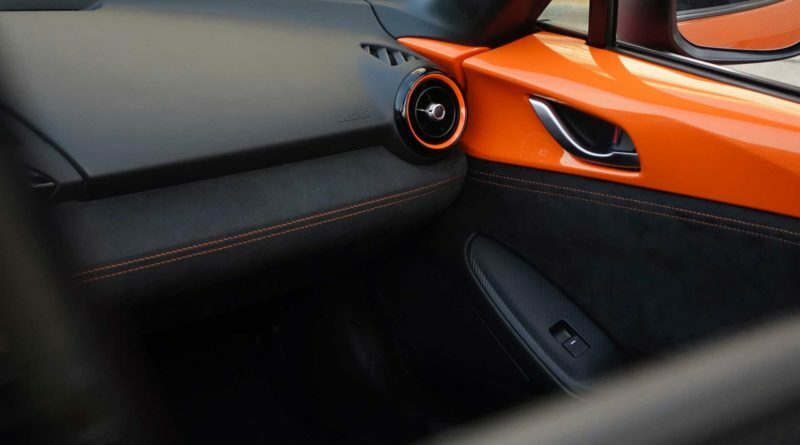 Alcantara trim in the interior the orange louvers and orange piping on the heated Recaro sports seats. 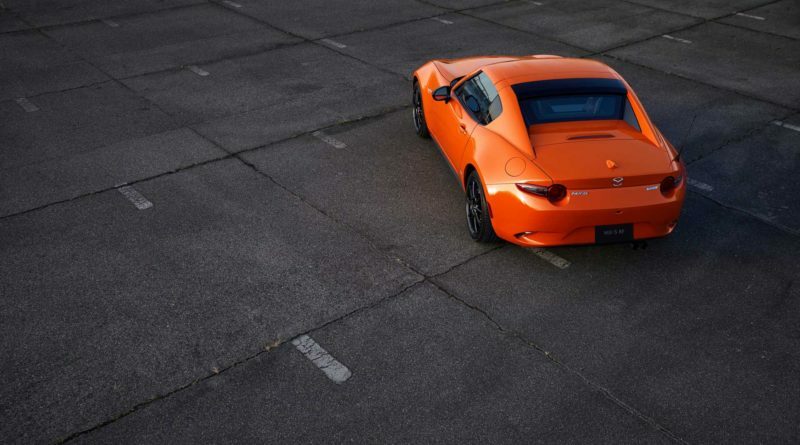 Bose sound system and Apple CarPlay and Android Auto. 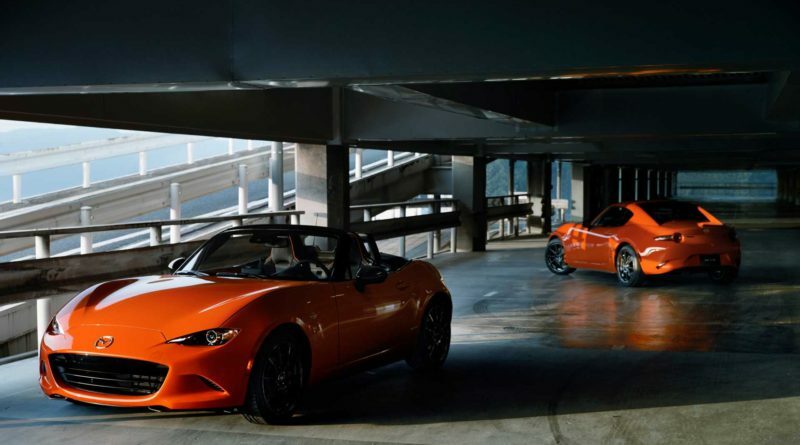 Mazda MX-5 Miata 30th Anniversary Edition will be limited to just 3000 cars worldwide both soft top and RF combined for the world. 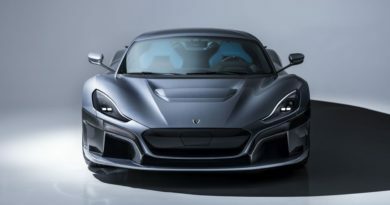 30th Anniversary Edition will be powered 2.0 liter I4 engine, 181 hp at 7500 rpm and 151 lb ft torque. 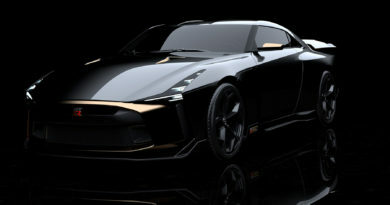 In Japan you can order your 30th Anniversary with the base 1.5-liter engine.